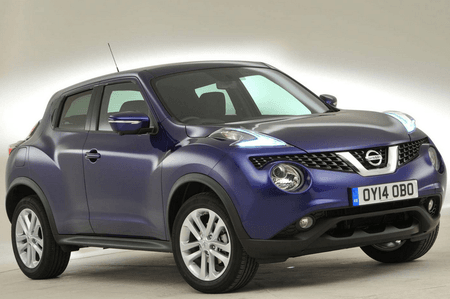 Nissan Juke 1.5 dCi Review and Deals 2019 | What Car? The only diesel option in the range is this rather noisy 1.5-litre unit. It’s flat and unresponsive at low revs, and noisy under load and at idle. It does have a six-speed manual gearbox and start/stop system as standard, though, so its CO2 emissions are low, making it the cheapest Juke to run as a company car.